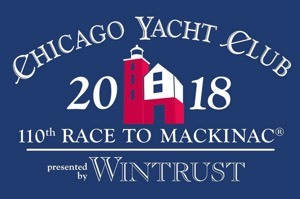 Sailors from 15 different U.S. states as well as Ontario, Switzerland, and as far off as Hong Kong, are preparing for the race of a lifetime – the 333 mile Chicago Yacht Club Race to Mackinac, presented by Wintrust. 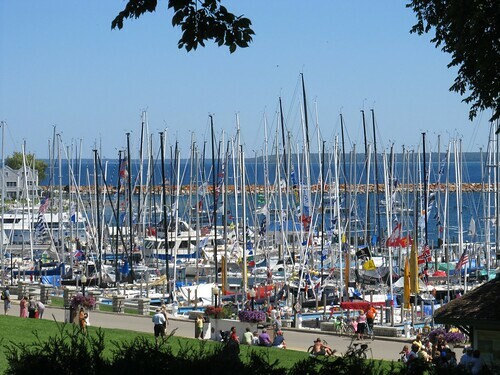 The Mac, as it is affectionately known, kicks off Saturday, July 21, 2018 with 3,000 sailors competing in this world-class sporting event. 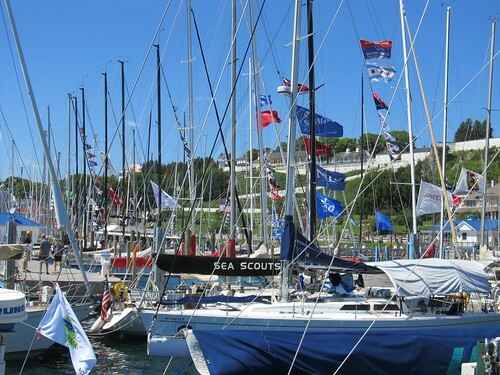 Although The Mac remains primarily an amateur event, this race has a proven track record of attracting some of the finest sailing talent in the sport. 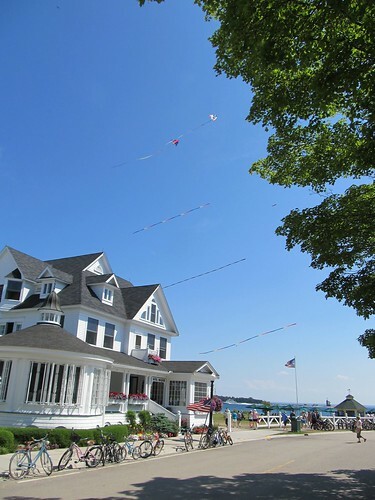 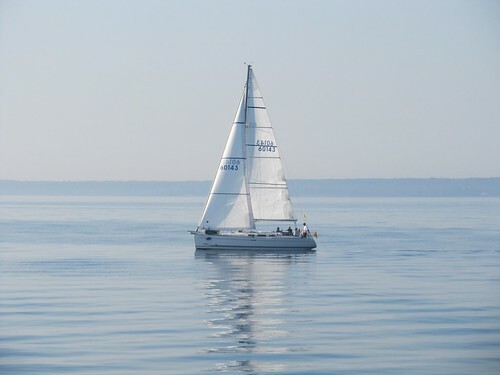 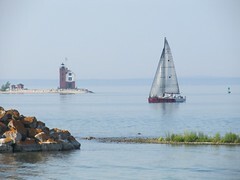 Below are the latest postings from the Chicago Yacht Club – Race to Mackinac Page On Facebook. 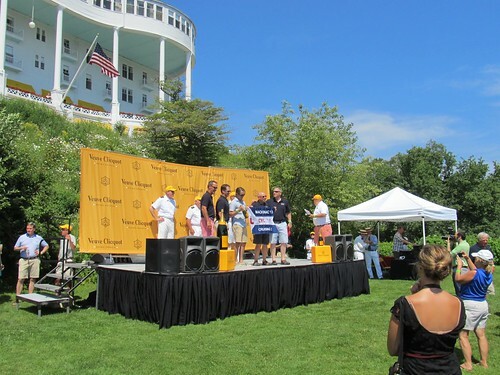 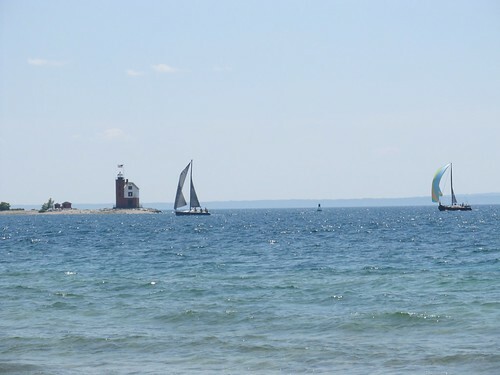 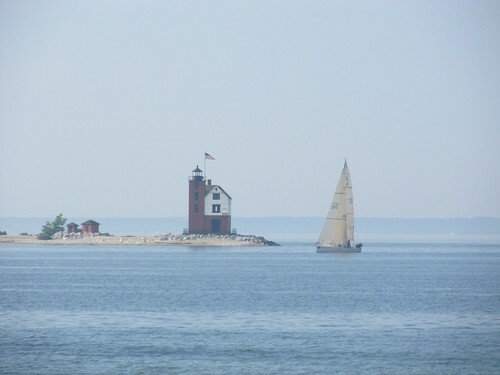 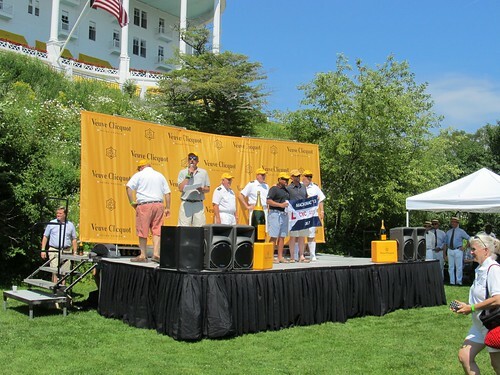 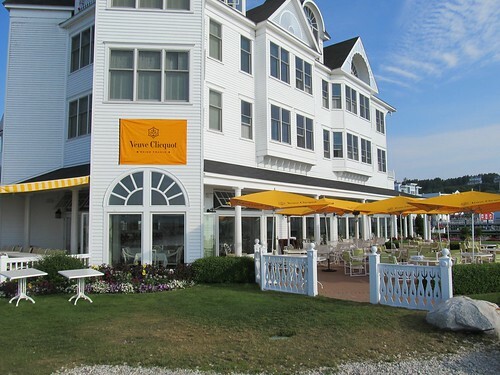 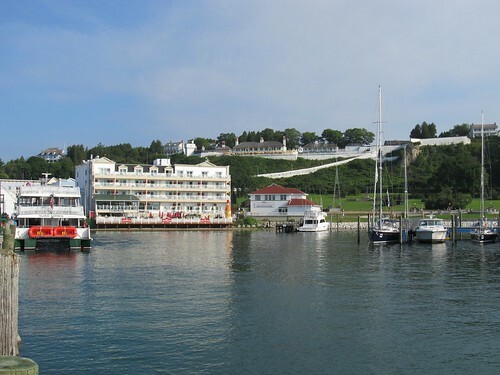 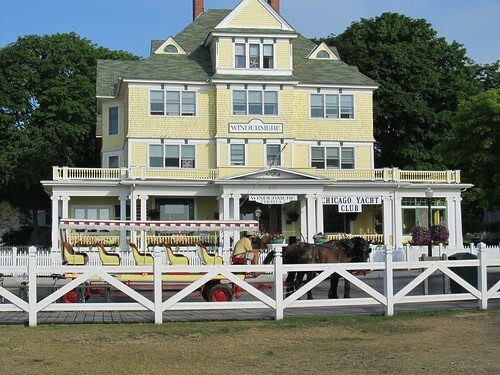 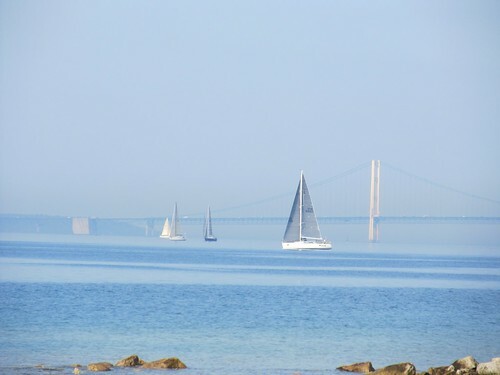 Chicago Yacht Club Race To Mackinac shared a post. 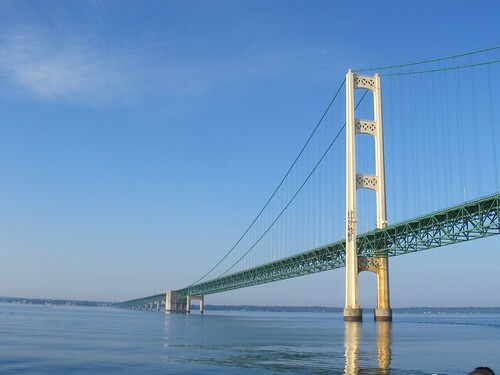 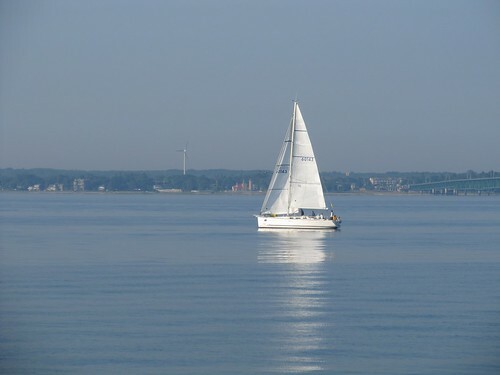 Today is #GreatLakesDay! 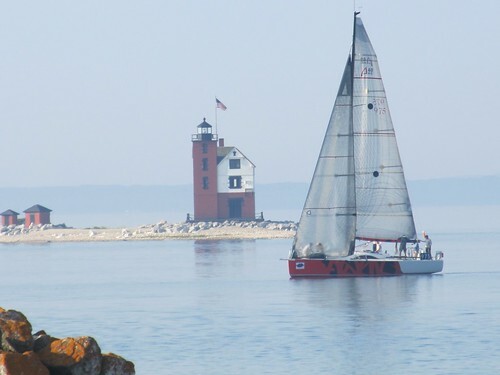 Take some time to learn more about this amazing natural resource that we get to play on each summer!The NOAA #GreatLakes team is visiting with Congressional staffers on Capitol Hill for #GreatLakesDay today. 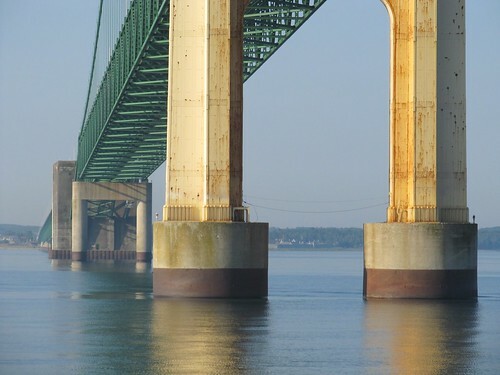 SO MUCH to share about how we work with partners to understand and protect the largest freshwater system on earth. 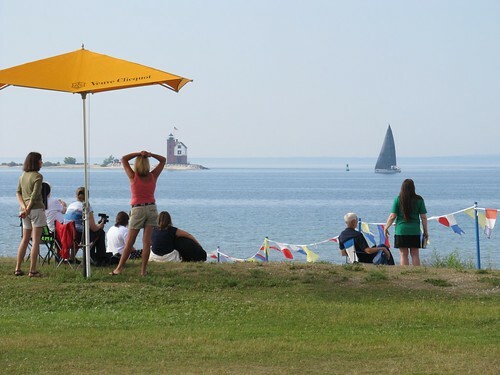 Chicago Yacht Club Race To Mackinac updated their cover photo. 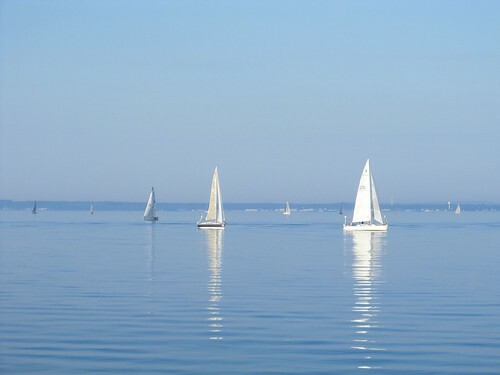 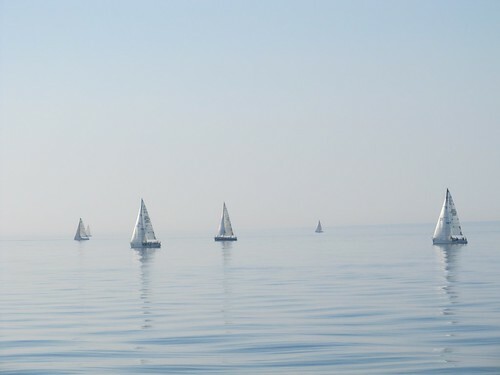 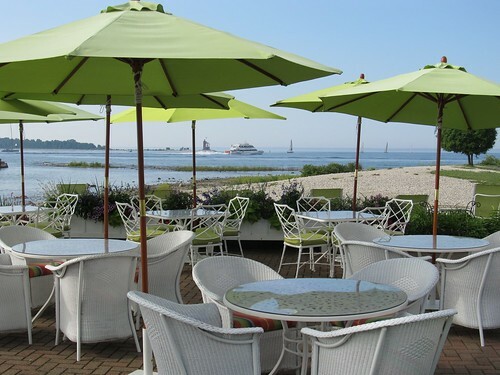 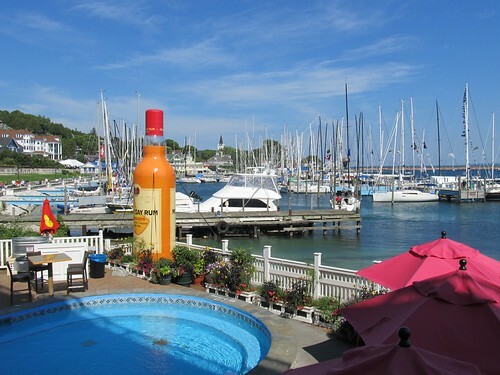 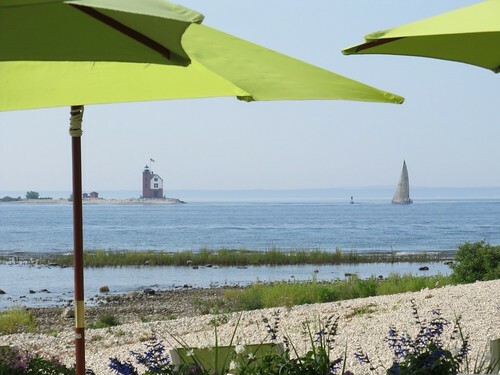 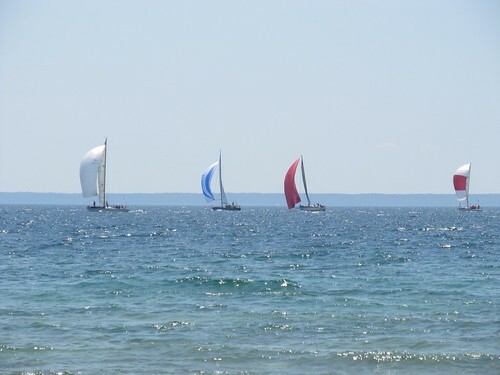 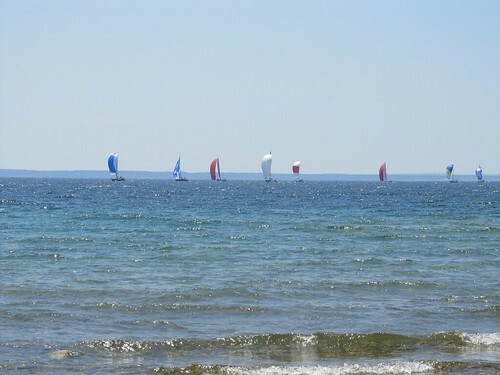 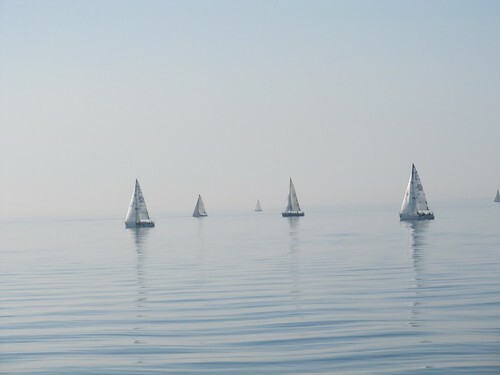 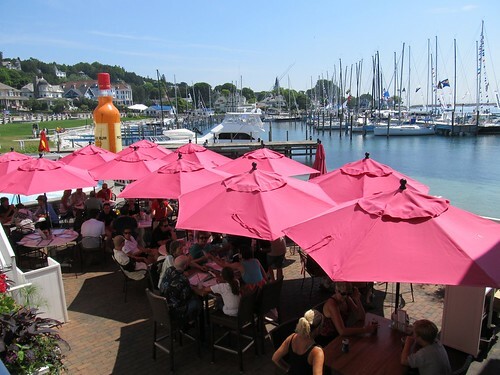 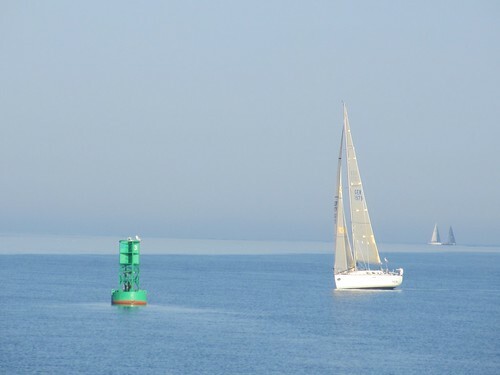 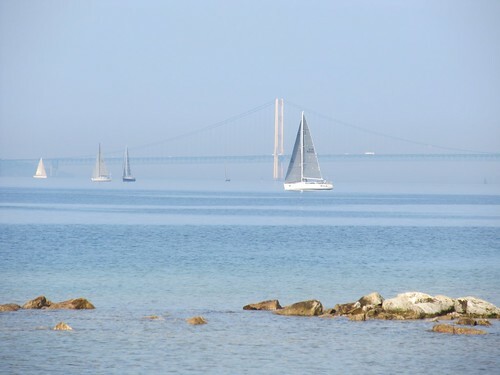 Chicago Yacht Club Race To Mackinac updated their profile picture. 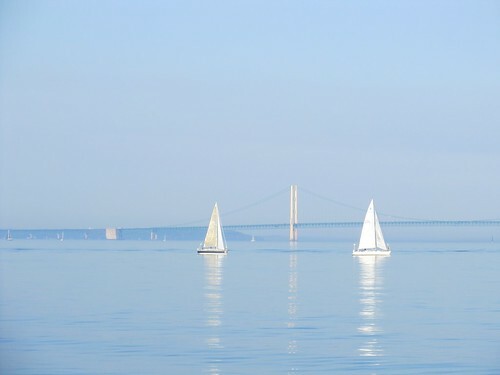 Here are the latest photos of Chicago Yacht Club Race To Mackinac via instagram. 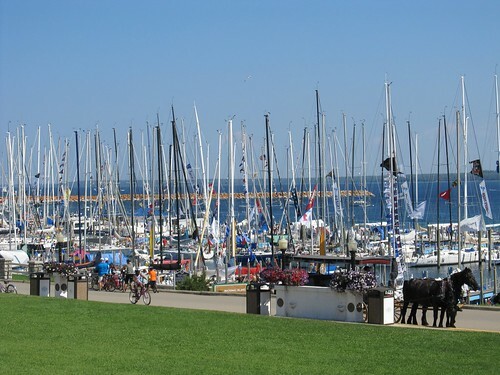 If you have an instagram photo to share of Chicago Yacht Club Race To Mackinac, tag it with #cycrtm and your photos will appear in the photo stream below.